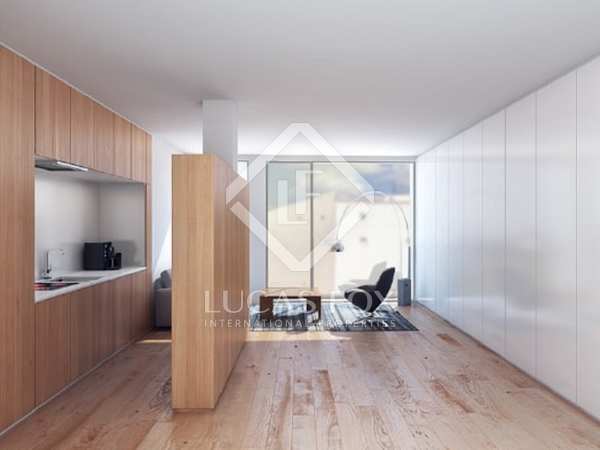 Brand new, 1-bedroom apartment with a terrace for sale in Madrid. Modern, open-plan apartment with a large terrace for sale in Tetuán, Madrid. Excellent 1-bedroom apartment with a terrace, for sale as part of a brand new development in Tetuán, Madrid.